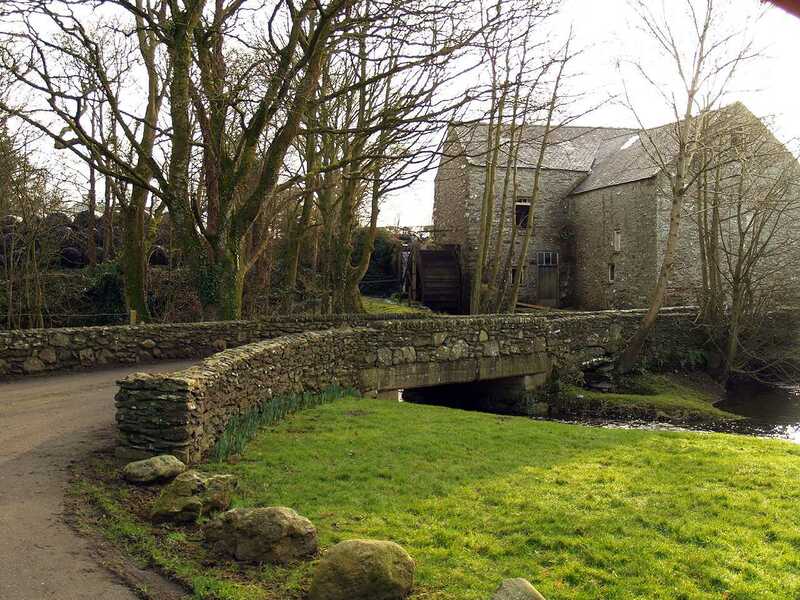 Llanddeusant Water Mill - Howell's Mill (also known as Felin Selar) on the Isle of Anglesey (Ynys Môn) in North Wales. 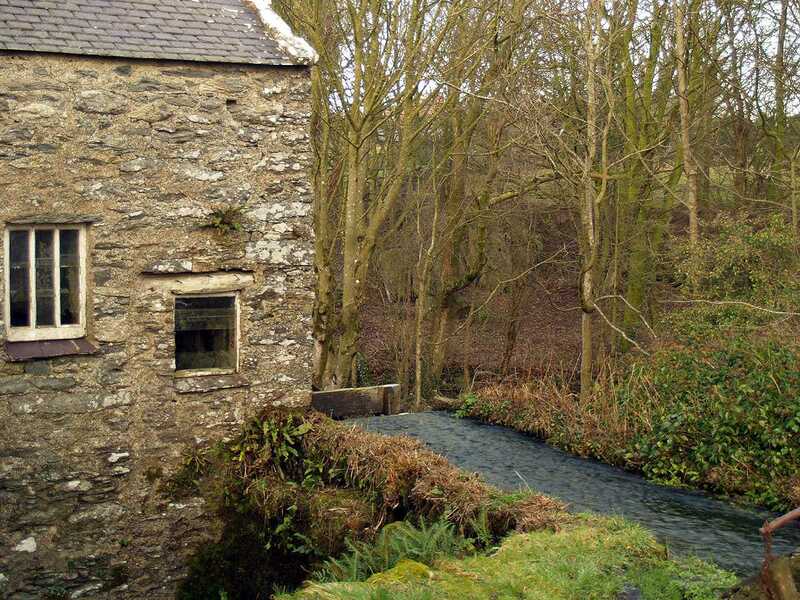 Llanddeusant, Howell's Watermill in 2008. 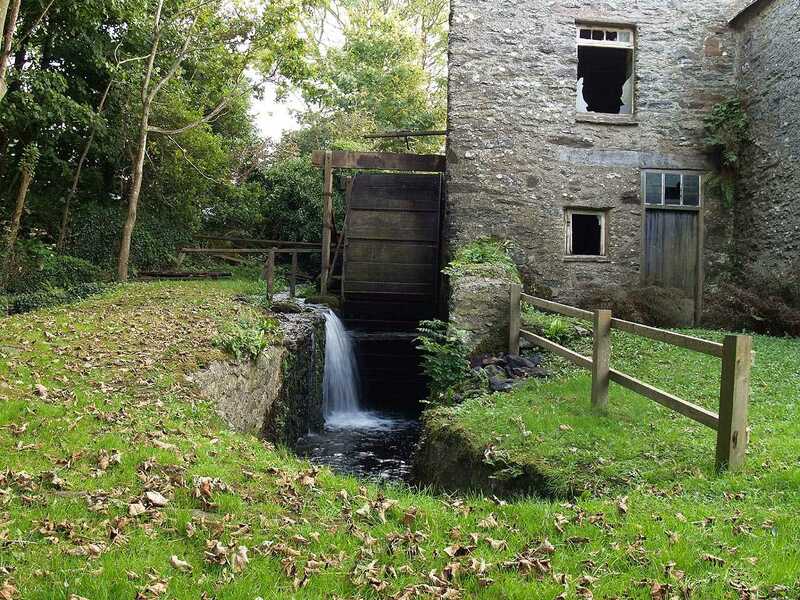 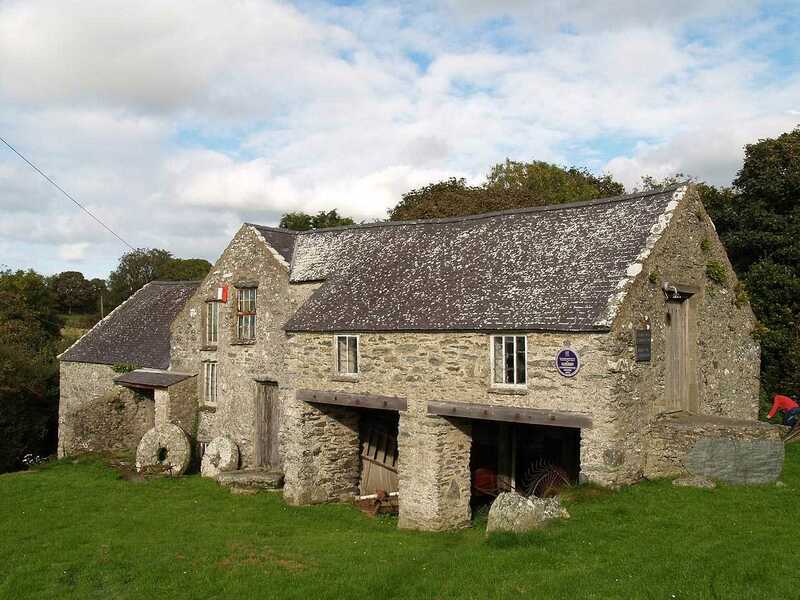 Melin Hywel (Howells Mill) (known locally as Felin Selar - Selar Mill) in Llanddeusant, Anglesey, North Wales, was restored to a working Water Mill in 1975, and opened to the public. 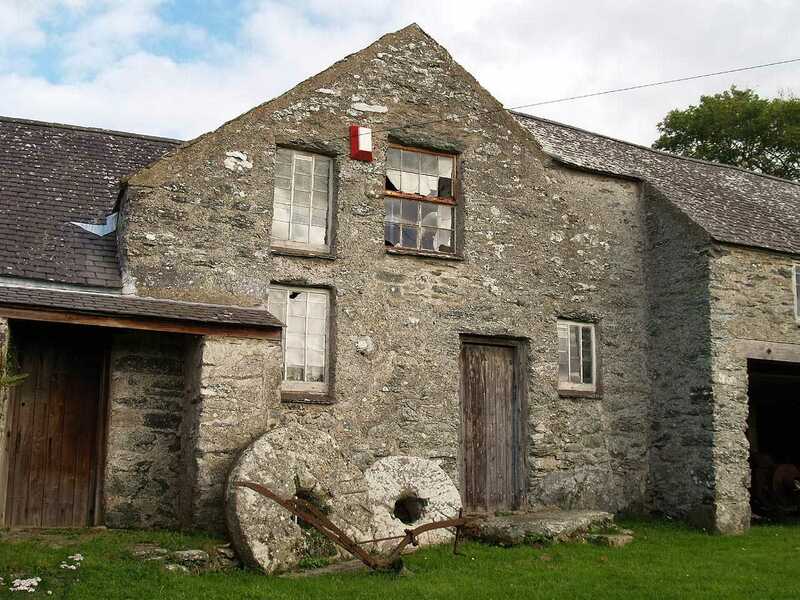 No longer open to the public, by 2009 the Mill was beginning to show the signs of vandalism, with most of the windows having been smashed. 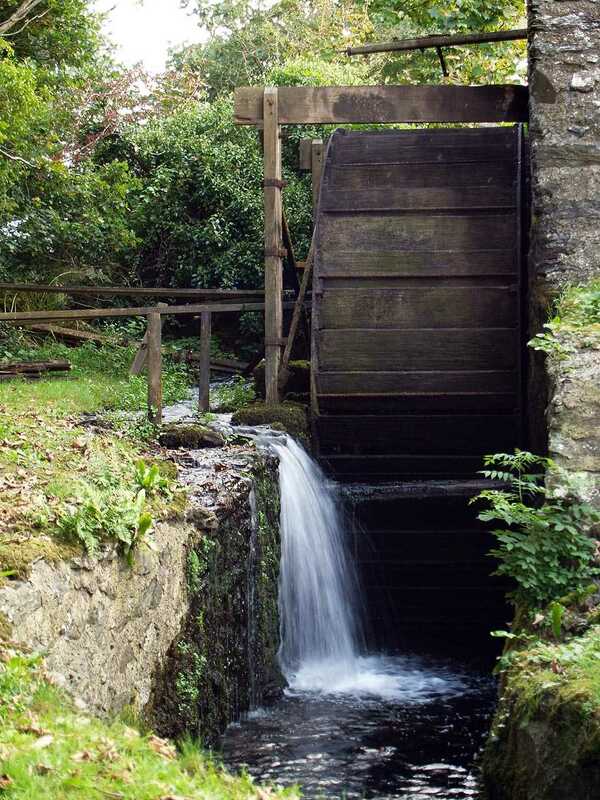 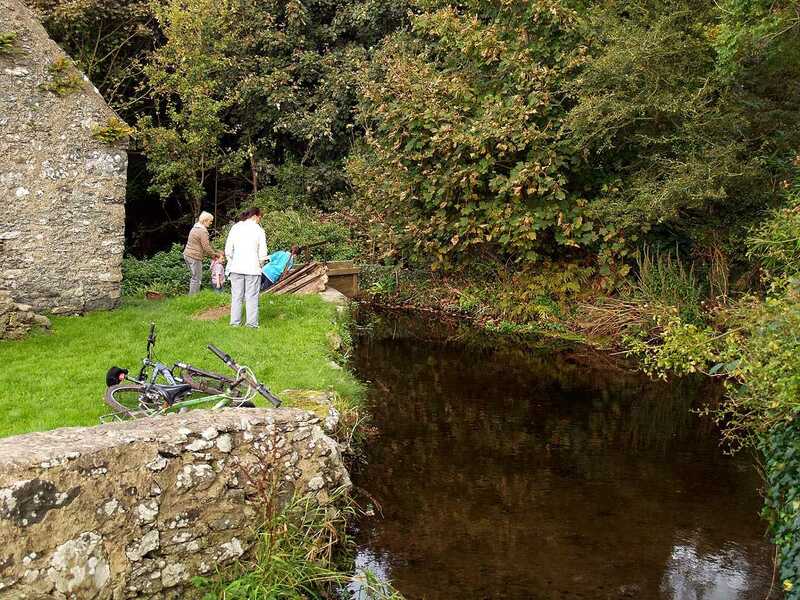 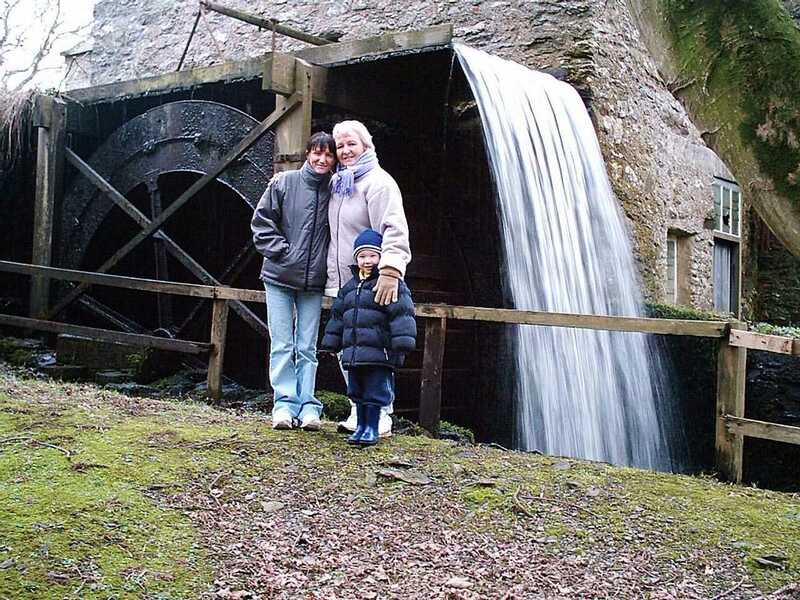 This 19th century water mill has all - or certainly most - of its' internal machinery, and it would be a shame if such an interesting attraction would be lost to Anglesey. 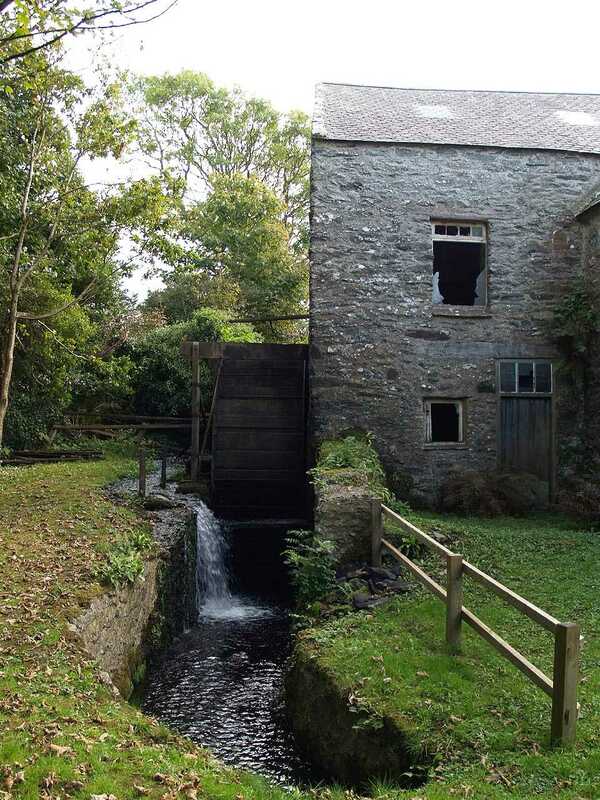 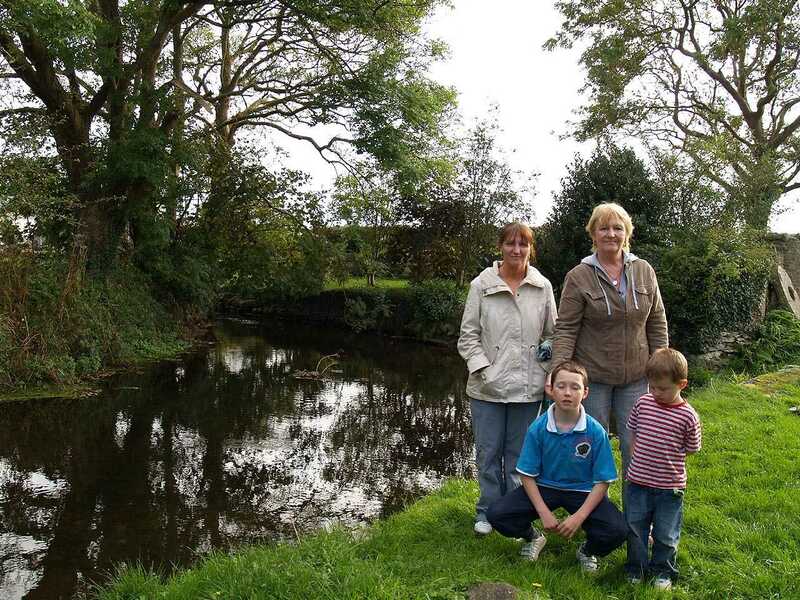 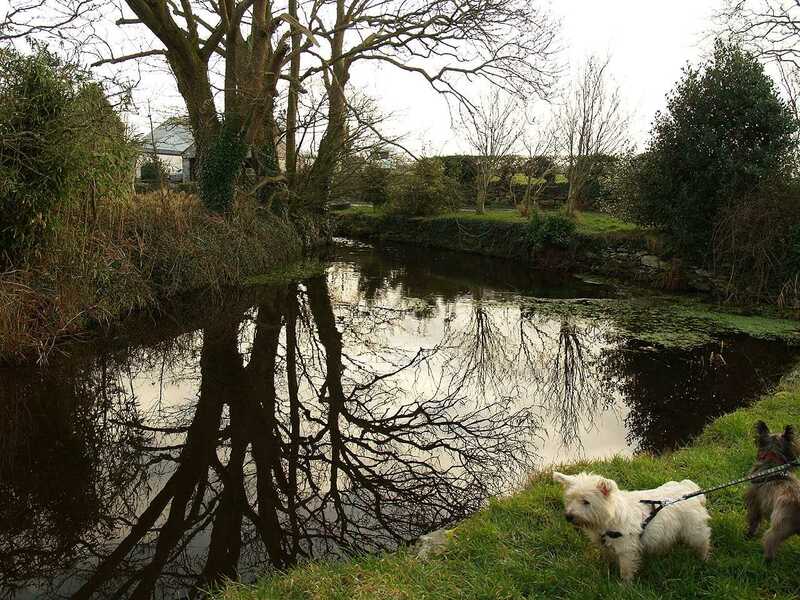 Anglesey, Llanddeusant, Howell's Water Mill - Mill Pond in 2010. 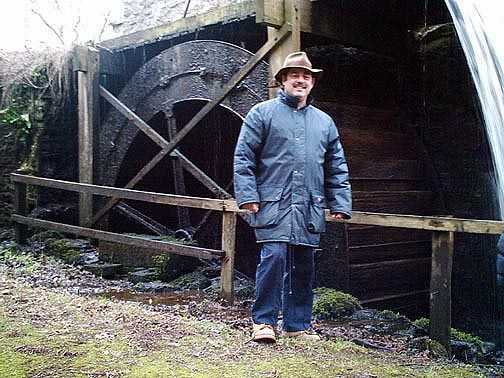 From the images that I have taken over a three year period, you can see that the River Alaw now no longer flows over the Water Wheel, possibly diverted to save the wheel any damage.